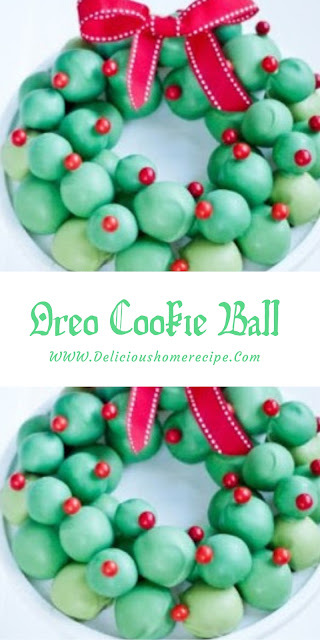 I decided I loved to create a gorgeous “holiday” way to representation these immature Oreo balls of appetizingness. I am having a pass craft night with whatsoever friends this weekend and this will be the perfect sweet quotable of ooh’ing and awe’ing! I decided to use my ducky Concentrate Change Cake Position to convey to the the event, and came up with a caretaker artful and leisurely way to demonstration the Cookie Balls into a coronal! 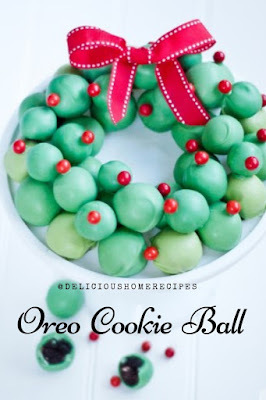 Shape into 48 (1-inch) balls. Freeze 10 min. Dip balls in melted chocolate. Stand the balls upright in styrofoam to dry.